US M1 Abrams tanks will take part in a joint American-Georgian military exercise slated to be held outside Tbilisi in May, the local Rustavi-2 television channel reported, citing Georgia’s Defense Minister Tina Khidasheli. 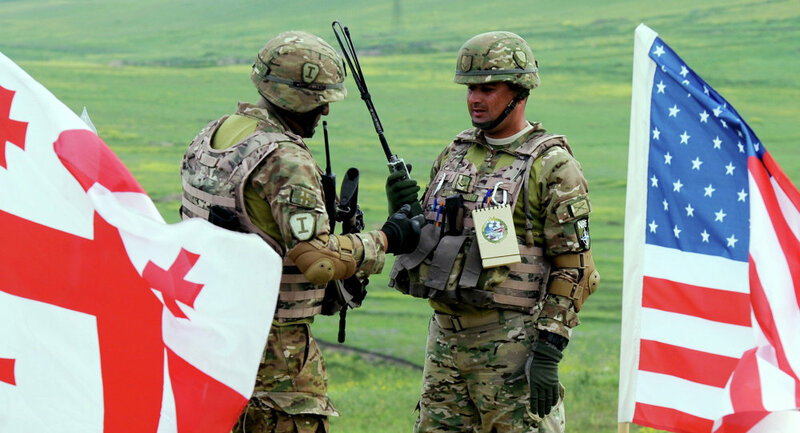 The Noble Partner-2016, already the second such joint drill to be held in this former Soviet republic, aims to strengthen cooperation between the Georgian and US militaries. 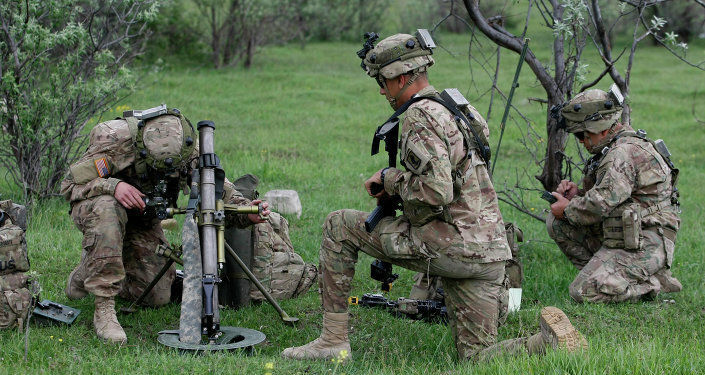 Last year’s military training, held at the Vaziani base outside Tbilisi, involved 400 Georgian and 200 US troops, in addition to 14 Bradley infantry fighting vehicles and other US military hardware. Taking part in this year’s exercise will be several mechanized and infantry units that will be airlifted from the United States. Ahead of the planned arrival of the Abrams tanks, Georgian tank men have been honing their skills on other US-made fighting vehicles. According to Rustavi-2, the Georgian side has already received 70 tons of military cargo from the United States, and is expecting the arrival of additional equipment. Defense Minister Tina Khidasheli said that the M1 Abrams tanks would appear in Georgia not as a demonstration of force but as proof that the country is not alone. “Our task is to make sure that anyone, be it a person or a country, thinks twice before taking any wrong decision… It is not arms we are talking about but the need to meet the most imperative needs of the Georgian army,” Khidasheli said.